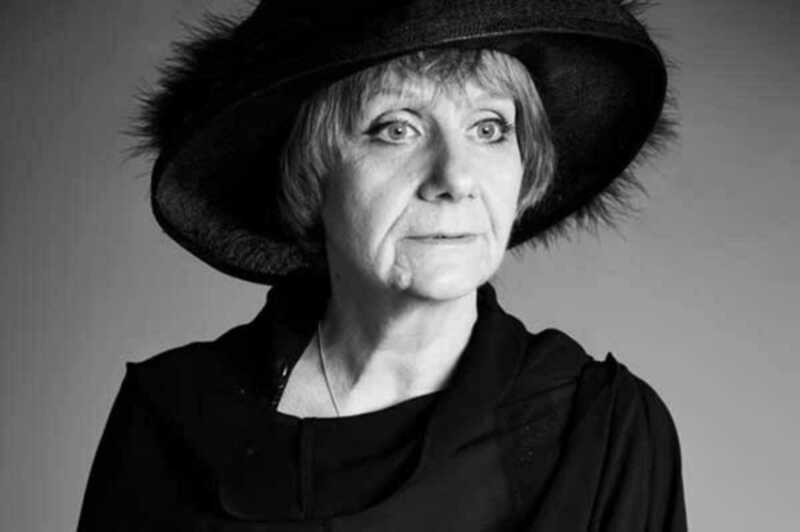 Novelist, playwright, singer, painter – Moscow-born artist Lyudmila Petrushevskaya is a prodigious creative talent and one of Russia’s most prominent contemporary writers. Her bestselling collection of short stories, There Once Lived a Woman who Tried to Kill Her Neighbor’s Baby (2008) portrays the brightness of humanity against a bleak Soviet and post-Soviet backdrop. In an event organized by the CCCB’s Kosmopolis intiative, Petrushevskaya will speak together with Russian-born and Catalan-raised poet and translator Xènia Dyakonova.